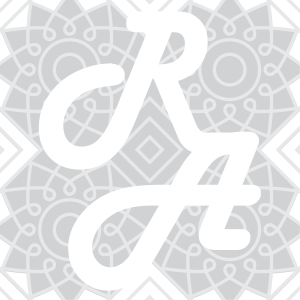 Do not hesitate to like on our Facebook page to know the news of the Riad and those of Marrakech and its surroundings. 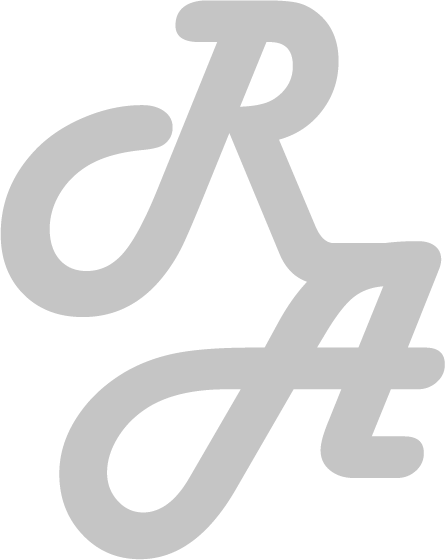 We also offer some good addresses. September 14-17, 2017. 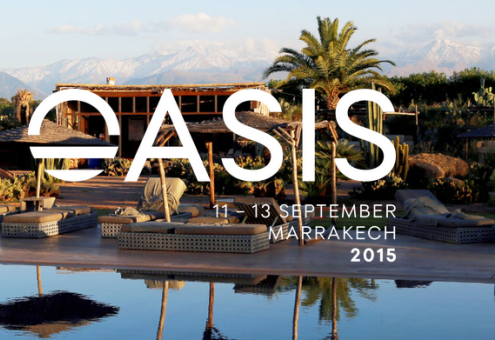 The Oasis Festival is an electro festival in Marrakech, Morocco. With cutting-edge programming to keep this little corner of paradise in breath, the Oasis Festival has succeeded in gaining international acclaim in just 2 years. Never had a festival been organized in such a dazzling environment: not only are festivals held in a most luxurious hotel, but the landscapes display a superb palette, from ocher to green under an azure sky of dream-like shades from evening to evening. Desert, mountains and fresh pools will offer you a getaway worthy of your most beautiful dreams. 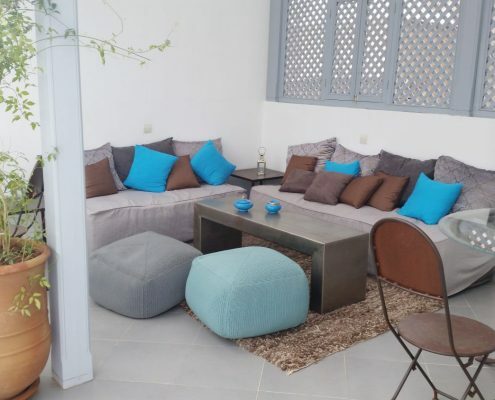 This summer, the Riad has been enriched with a modular roof on its patio. This new installation will be much appreciated, in winter and during sand storms. Discover our Riad, 5 beautiful air-conditioned rooms with their own bathroom, dressing, living room corner including a direct access to a charming terrace on the roof for one of the room and the hammam.